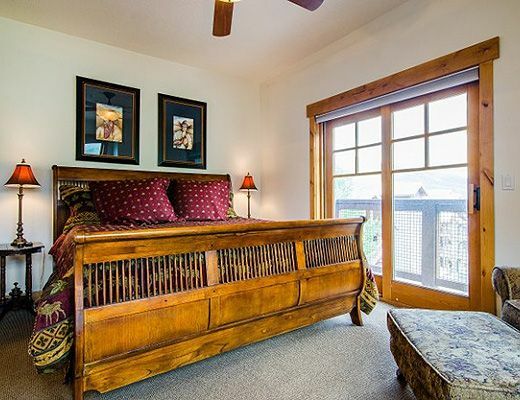 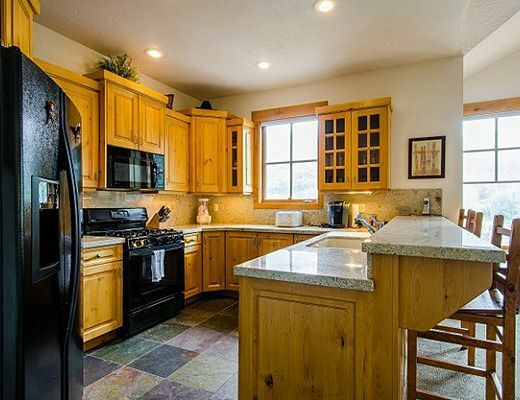 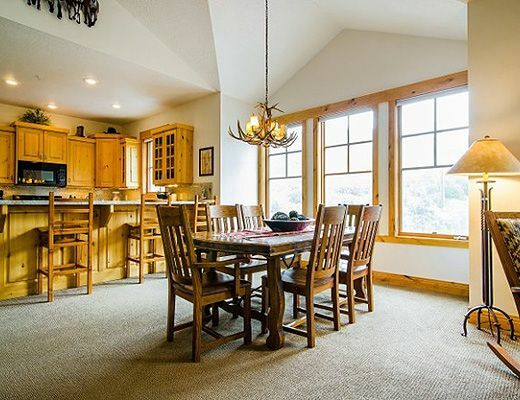 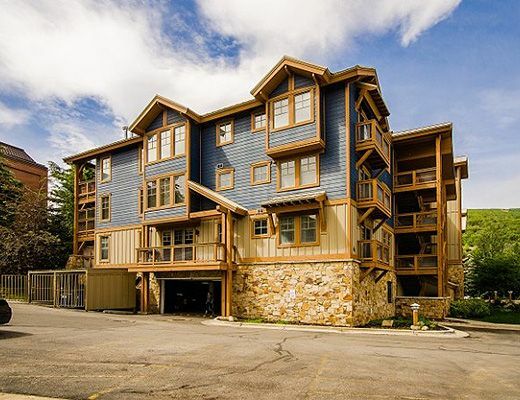 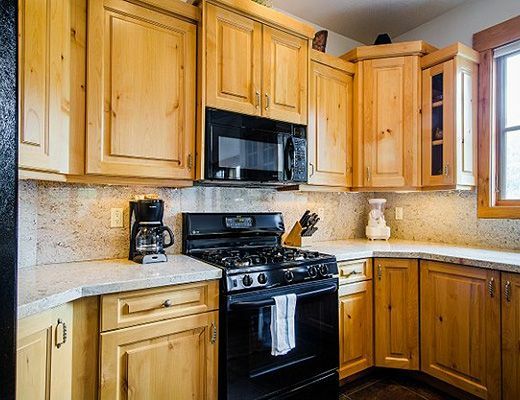 Offering a convenient location just one block away from Main Street and two blocks away from Park City Mountain resortâ€™s town lift, this Town Point condominium is an outdoor adventure loverâ€™s dream. 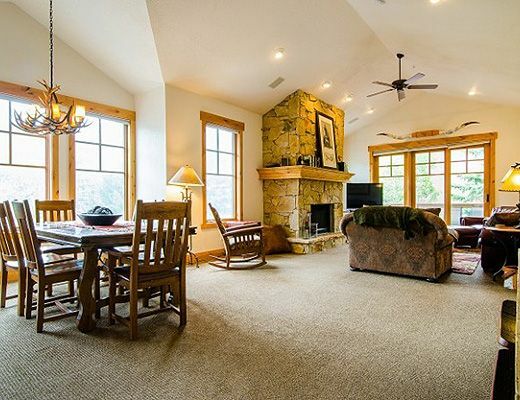 With such ease of access to the resort, guests find themselves on the ski slopes, hiking and biking trails within moments of walking out their front door. 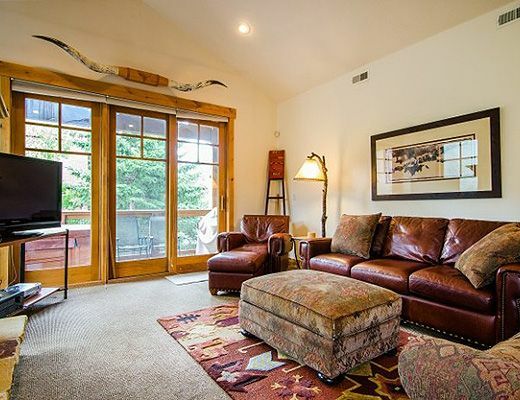 A Southwestern and mountain contemporary ambiance prevails in this nicely decorated property. 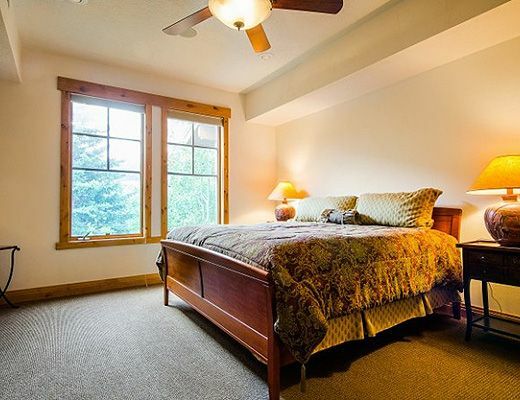 Boasting three bedrooms and three bathrooms, this condo is located on the third level of the building allowing for fantastic views. 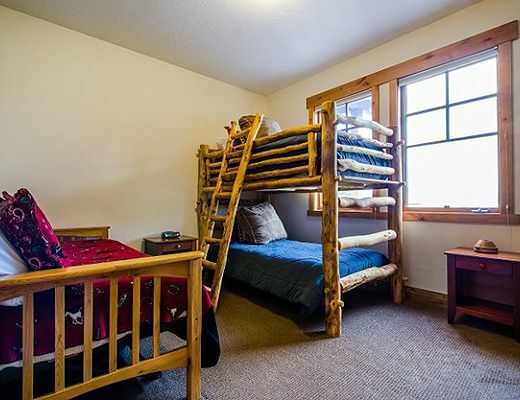 The furnishings have been carefully selected to provide enough room for your group or family while keeping comfort in mind. 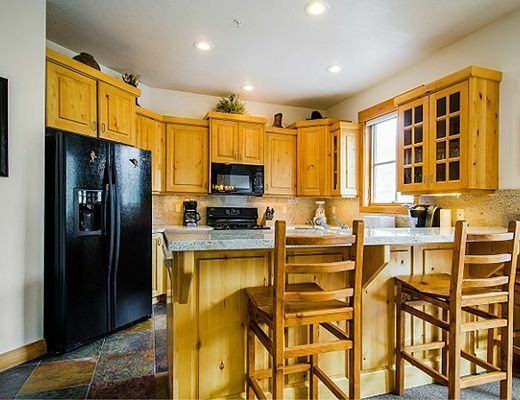 A well-appointed kitchen is adjacent to a dining area designed to seat six with additional kitchen bar seating. 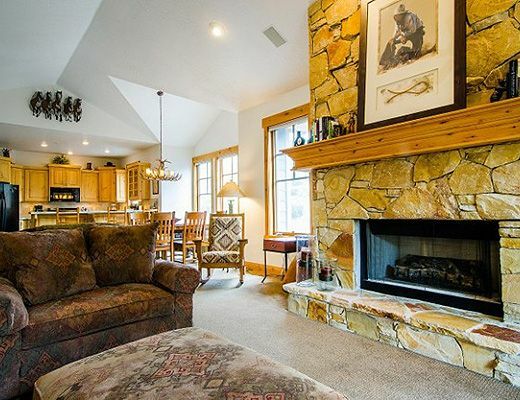 Snuggle in next to the gas fireplace and enjoy movie night on a large flat screen TV in the living area. 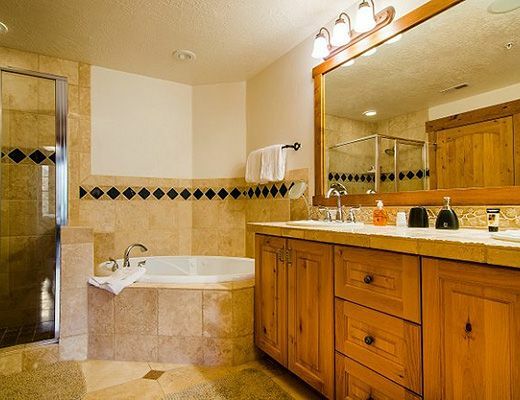 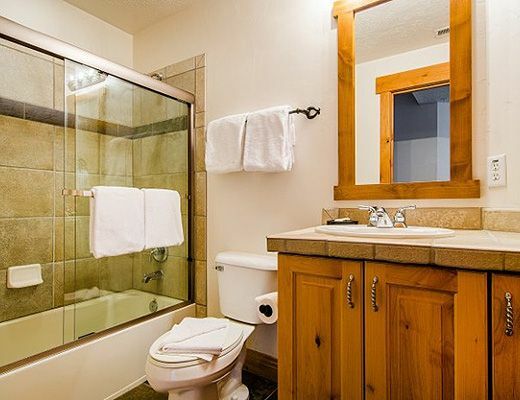 Each bedroom has their own TV and a private outdoor hot tub is yours to enjoy while taking in the mountain views.